You can really push your performance boundaries with the ProForm Power 545i. 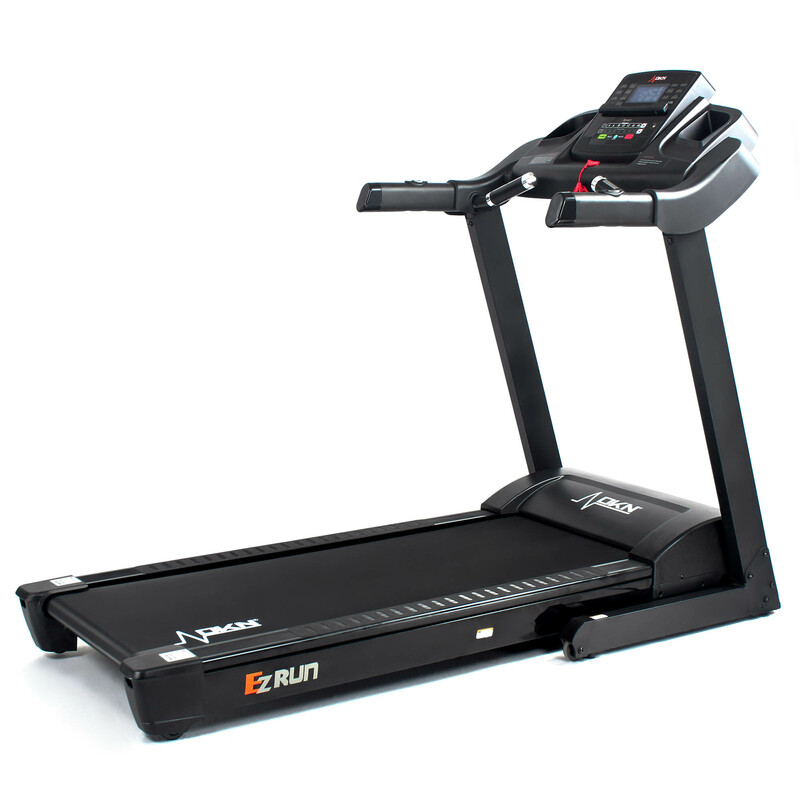 With a top speed of 18kph and 10% incline ability you will reach your fitness goals quickly. Featuring a powerful 2.5 CHP Mach Z motor, multi-window LED display, ProShox Cushioning and iFit BlueTooth Smart compatibility, the excellent ProForm Power 545i lives up to its name. Want to learn how the 545i can help you reach your full potential? Simply read on to discover the unique features that make this such a popular model. With a sturdy design built around a 2.5 CHP Mach Z motor, the 545i is designed to last. The design will keep up with you, wobble-free as you push towards your top speed of 18kph. 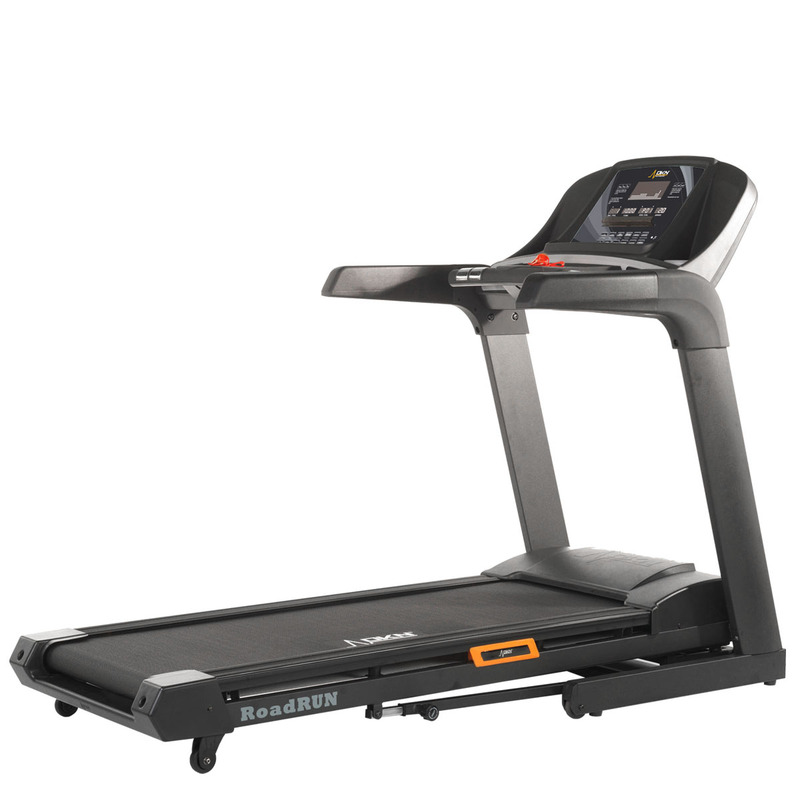 Taking into consideration the running deck size is important when choosing a treadmill. 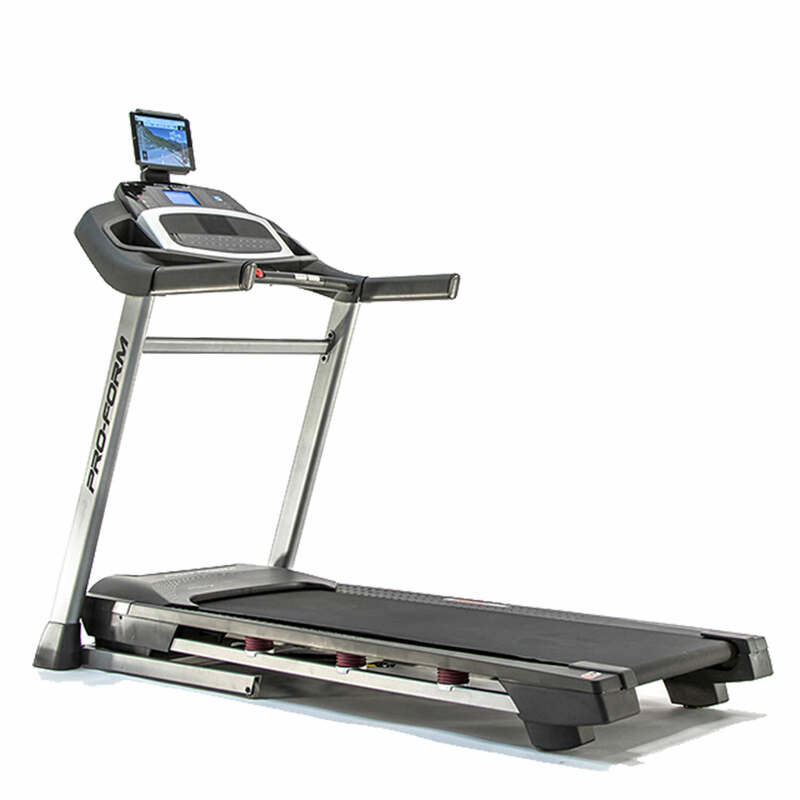 The majority of treadmills on the market are ideal for average-sized gates. The 545i comes fitted with a 20 x 55” average running deck size. If you are over 6ft this might be a bit too small for you to comfortably stride out. 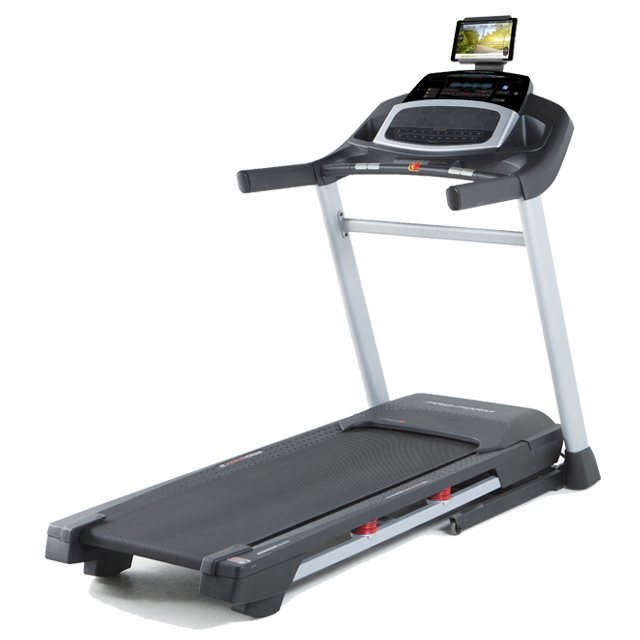 If that is the case, then check out the spacious 22”x 60” deck on the NordicTrack Commercial 2950 Treadmill. The running deck on the 545i is equipped with the specialist ProShox Cushioning that supports joints and absorbs the impact as you run. The 545i comes fitted with a 10-level incline ability which can be easily toggled between during workout thanks to the electronic Quick Incline controls on the console. Using the incline ability means that you can add another dimension to your workout and really feel the burn as you target new muscles. This particular model doesn’t feature a declining ability, but if this interests you then you might want to look at the NordicTrack X22i which has a 6% decline. With 31 pre-programmed workouts built in, you’re sure to not get bored! Each programme has been specially designed by professionals. There are 20 pre-set programmes including options for speed, incline and intensity workouts. you can also custom focus on the weight-loss programmes which include 5 target time and 5 target calorie workouts. For even more workouts you might be interested in a subscription to iFit. iFit is an additional subscription which gives you access to hundreds of workouts including new ones daily. You can track your performance over a period of time to see your progression. Team it with GoogleMaps and you can race any road in the world whilst your device will automatically alter the settings to replicate the real-road experience. All of your stats are shown in real time on the multi-window LED display. The ProForm Power 545i Treadmill is an all-round excellent option for both commercial and at-home gyms. We’re impressed with the price-tag for the number of unique features included, particularly the incline ability. The folks at ProForm also realise that working out is a lot more fun when you have some form of entertainment. As such, they’ve included a compatible iPod, MP3 music player, dual 2” speakers and an integrated tablet holder.